R & J MachineRecord Owner? Log in. Cantilever Boat Lifts pivot back from the frame so your boat is going on the bed 4′ back from frame. Therefore it is a better option for those with limited water depth. Adjustable guideposts, with scratch resistant material, guide your boat easily and safely onto the carriage. Completed steel work for glass boathouse and custom aluminum pod deck. 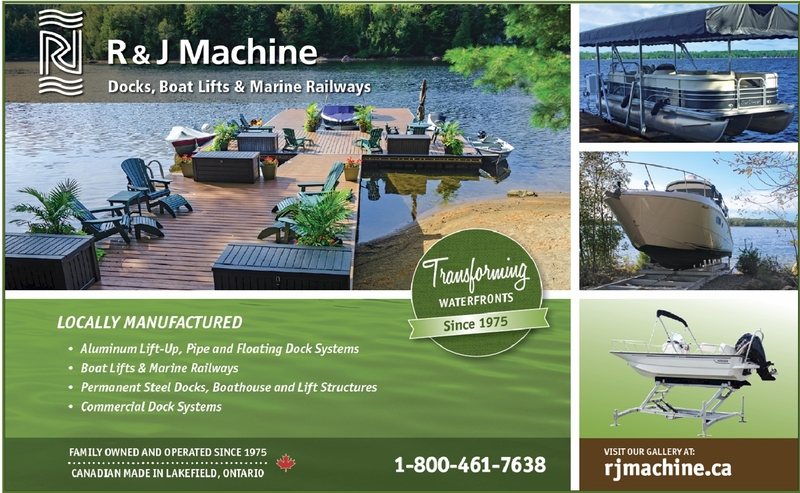 Have something to say about R & J Machine?